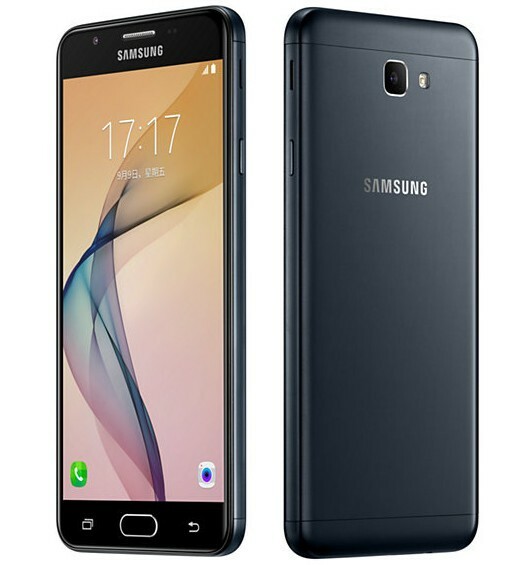 Samsung Galaxy On7 (2016) is a newly launched smartphone by Samsung. 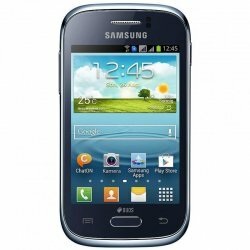 It is an android version mobile phone having great features. The mobile phone is available in beautiful colours of Gold, Rose Gold and Black. It features a 13MP camera and its slim and smart size gives you a decent look. This mobile phone is now available in markets with the good price range. It is attractive and full of with great specifications. It comes up with smartness. 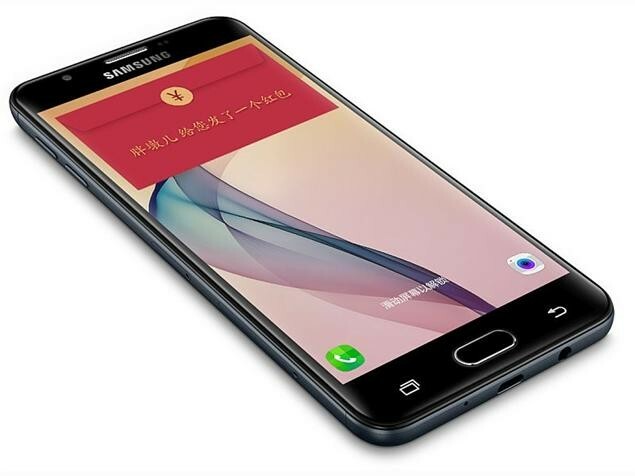 Samsung Galaxy On7 (2016) is released in Pakistan and available in markets. 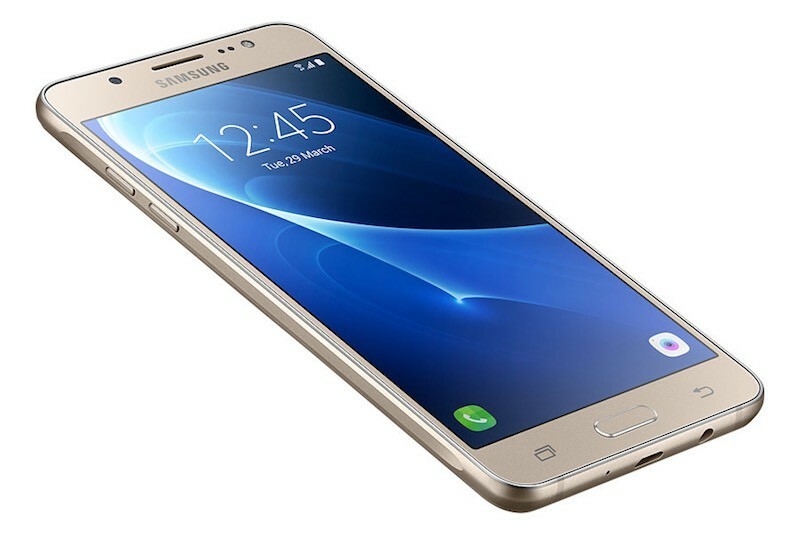 The price of Samsung Galaxy On7 (2016) in Pakistan is Rs. 20,599. 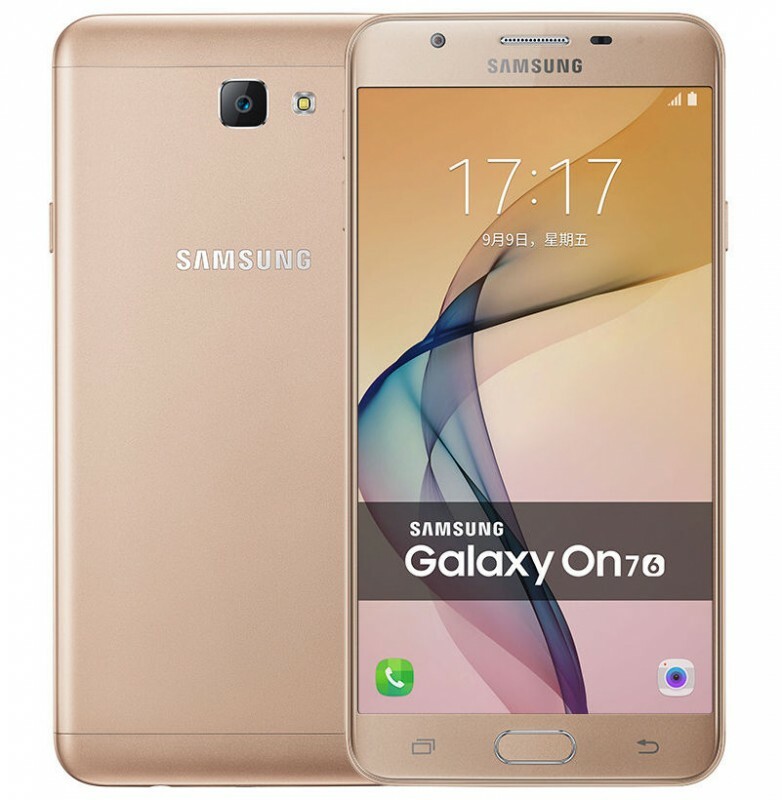 The price of Samsung Galaxy On7 (2016) can be different in the offline market. You can use the compare button above to compare Samsung Galaxy On7 (2016) with other high-end mobile devices and tablets. 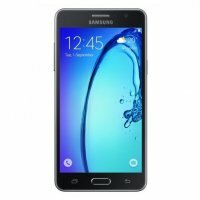 You can also find the buyer reviews and public opinions about Samsung Galaxy On7 (2016) here. If you are already using the Samsung Galaxy On7 (2016) then do not forget to share your experience with others.